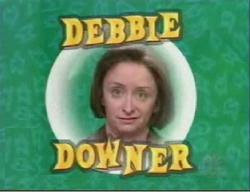 Hi all - sorry for my Debbie Downer posts this week. My life is a rollercoaster and I need to roll with the punches better. I got lots of sleep this week - mostly because I was a depression nightmare, but now I feel like I'm on the other side of the craziness. I'm trying to make sure I'm super honest with people lately about stuff that stresses me out - because damnit, I can't live life letting people walk all over me or neglecting me. Oh and I've been getting chiropractic adjustments on a weekly basis for the past 2 months or so and it's pretty awesome - especially since I recently found out I can get a 30 minute massage for $20 because of my health insurance! Yay! So tonight, I had my second 30 minute massage in 2 weeks and then an adjustment. My chiropractor also said that adjustments and massages will help hodge Kelly as well since apparently it boosts your immune system and t-cells... I think she said "pops it" ... but basically, it makes your immune system stronger and better at fighting... all the more reason for weekly treatments if possible. Thanks again for the encouragement this week... I really needed it. 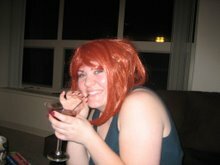 I haven't been able to drink alcohol since my treatment either. I can get a sip or two down and have to pass it off to my husband. Don't you ever apologise for speaking from the heart, my girl! The post cancer emotional fall out is a real and horrible thing. 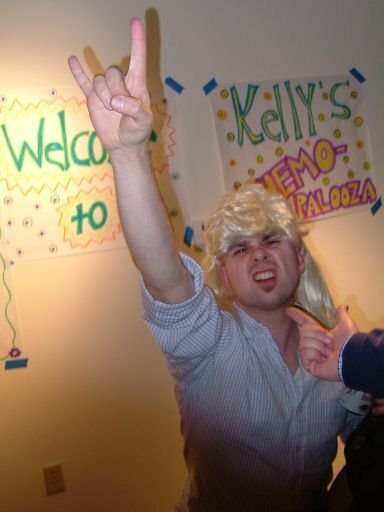 Finding a place for your new self in a world which doesn't seem to have noticed you've changed is no easy task, but Kelly, you're doing just fine. Keep putting one foot in front of the other, smile when you feel like it, vent on your blog when you need to and we'll understand as best we can. Enjoy your boozy pineapple and some good company!